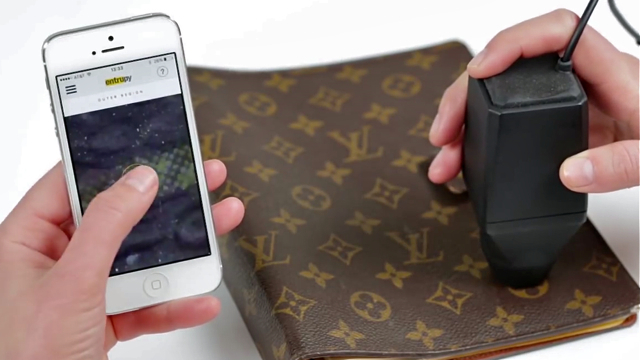 One year ago, New York startup Entrupy introduced a technology based on a handheld microscope camera and mobile app to spot counterfeit fashion accessories. Since then, the company says it has improved accuracy to 98 percent for handbags from 11 luxury brands, including Chanel, Gucci and Louis Vuitton. The tech has also been tested on CE products. Fashion brands have thus far used holographic tags, microprinting and, more recently, radio beacons woven into fabric to protect their products against counterfeiting. Internet shopping and second-hand retailers have made it more challenging. Bloomberg reports that, according to researcher Visiongain, “apparel makers will spend $6.15 billion on anti-counterfeit technologies in 2017.” Fordham University Fashion Law Institute director Susan Scafidi notes that shoppers knew that luxury brands weren’t sold on street corners. Online stores that sell second-hand goods, such as TheRealReal and Vestiaire Collective, “use experts with years of experience to determine the authenticity of the goods they buy and sell,” a process that isn’t foolproof. 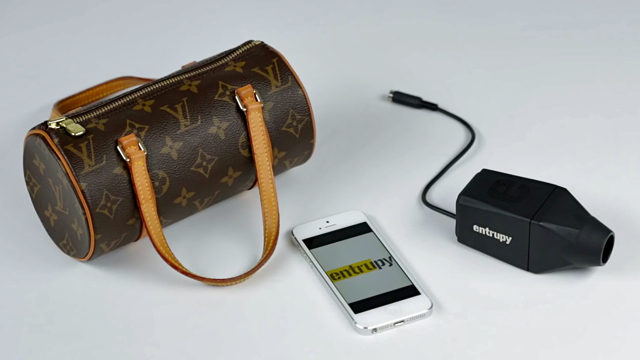 Entrupy’s camera reportedly “magnifies objects 260 times,” making it much easier to spot “telltale signs” of fakery.